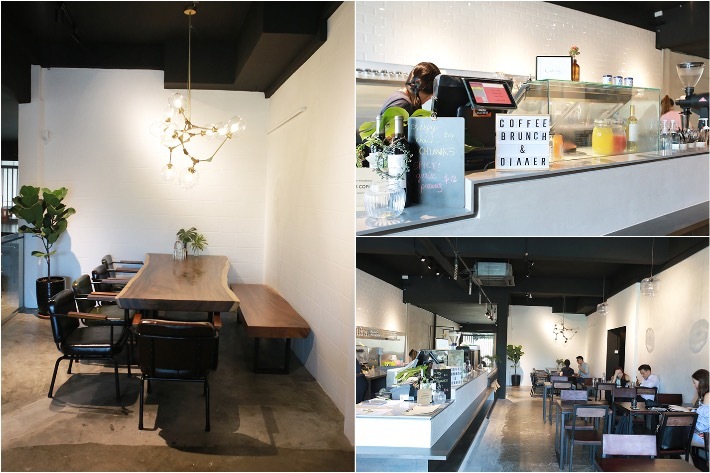 The first avocado-themed cafe has opened up in Singapore three weeks ago and it is located at Adelphi Park. 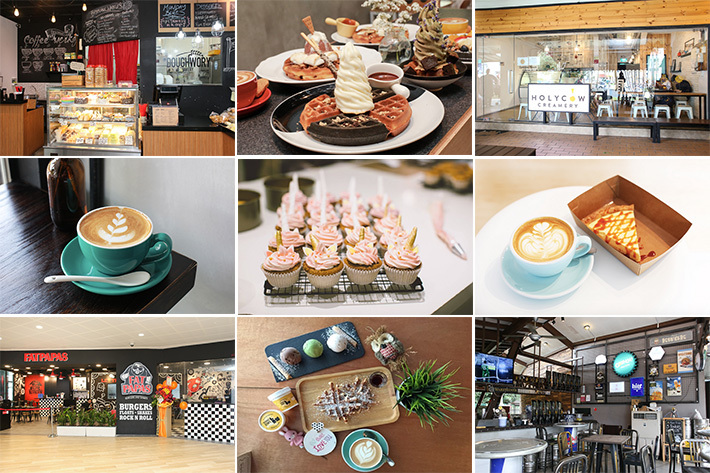 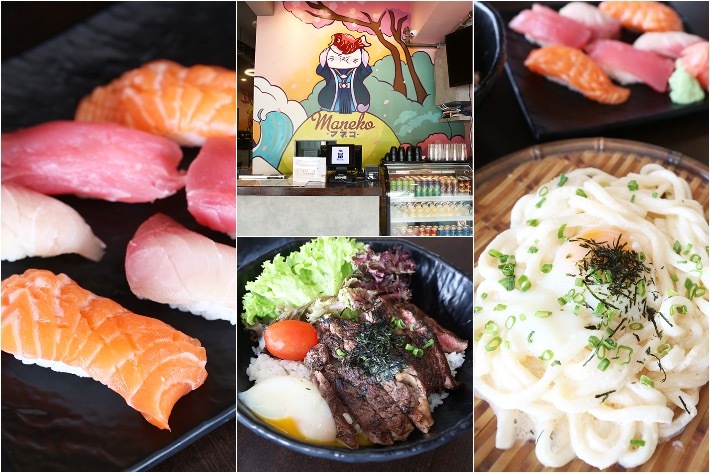 All The Batter may not be new in Singapore as it currently has a dessert kiosk at Anchorpoint Shopping Mall but you can now enjoy their full range of avocado delights in a comfortable cafe environment. 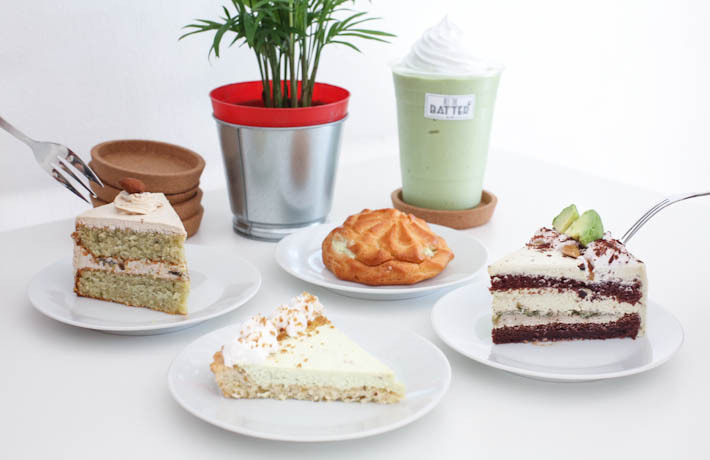 Weekends just got “all the batter” (all the better) with their exclusive Avocado Dessert Menu featuring highlights such as avocado cakes, smoothies and Avocado Milk Balls! 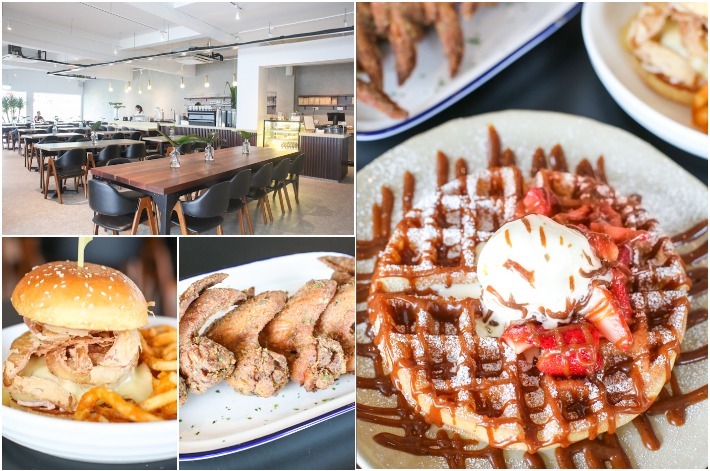 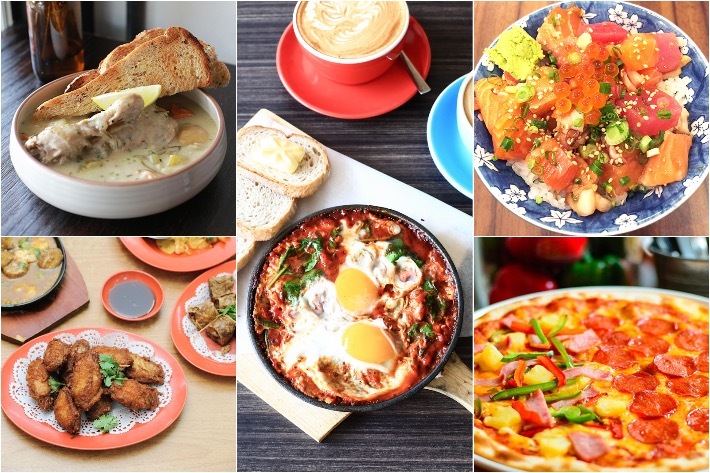 Before you rush down to All The Batter at Jasmine Road—off Upper Thomson road—do note that it is open only during the weekends.